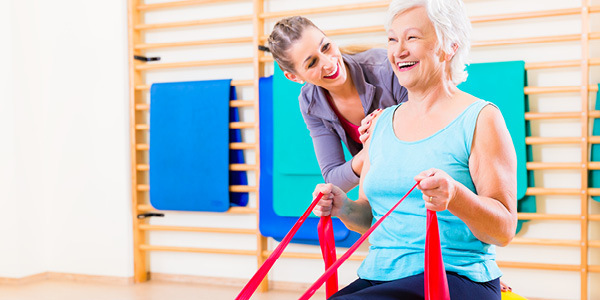 Virginia Health Rehab provides on-site, comprehensive rehabilitation services at each of our VHS residential facilities. Virginia Health Rehab also offers high-quality, cost-effective, Physical, Occupational and Speech Therapy services at our Outpatient Facility conveniently located in Port Warwick in Newport News. 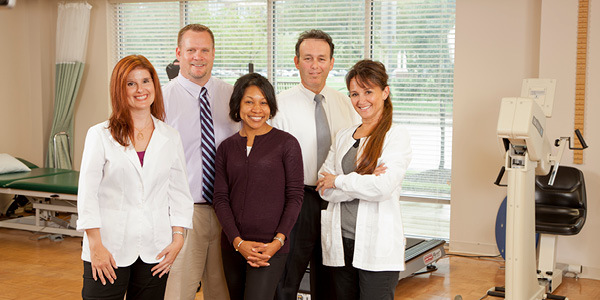 Our professional staff is trained to use the most advanced treatment techniques and state-of-the-art equipment, which is indicative of our commitment to our patients and referring physicians. 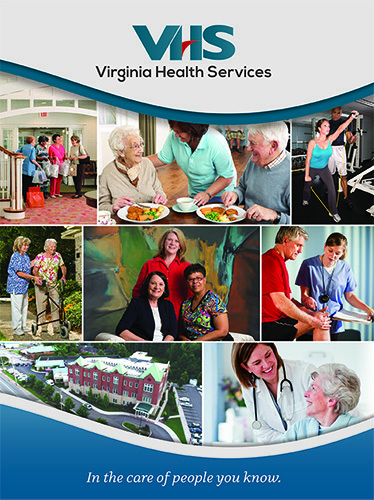 Virginia Health Rehab is committed to Customer Service, Patient Care, & Clinical Excellence. 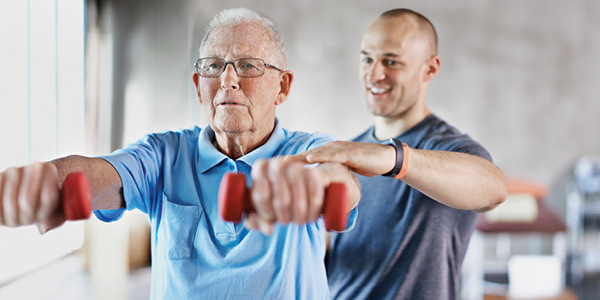 Virginia Health Rehab (VHR) provides comprehensive rehabilitation services in outpatient settings, skilled nursing facilities, assisted living communities, independent living communities, schools, hospitals and municipalities. Our staff takes pride in their skills to help people. They work together to enhance the quality of our patients’ lives by reshaping lost abilities and teaching new skills so that patients’ expectations are heightened. It is simply a matter of rebuilding hope, confidence, and self-respect supported by a team of dedicated professionals. 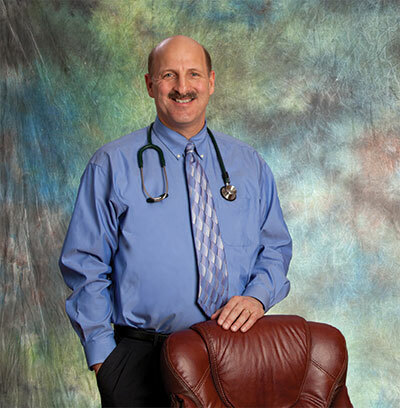 The collective goal at VHR is to return our patients to their highest levels of function. Programs are individually geared to each patient’s needs or requirements so that appropriate functional skills can be identified, learned, and reinforced. To reach our goals, VHR provides the highest standards of quality and the most cost-effective programs, all meeting federal and state regulations.